Self-driving cars have been a hot topic for the past couple of years or so, with companies like Google, Uber, and Tesla doing some serious work to advance the autonomous vehicle concept. But despite the attention and the progress that’s been made, the world of driverless cars is still at least a few years away. Meanwhile, out in the fields of rural America, farm equipment has been driving itself for the better part of two decades. 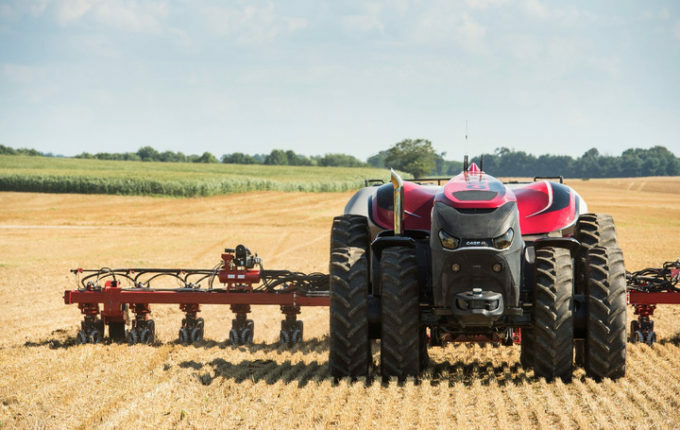 Companies like John Deere, Case IH, Autonomous Tractor Company, and New Holland have been developing auto-steer and GPS-guided equipment that has helped define the future of precision agriculture. Want to see it in action?